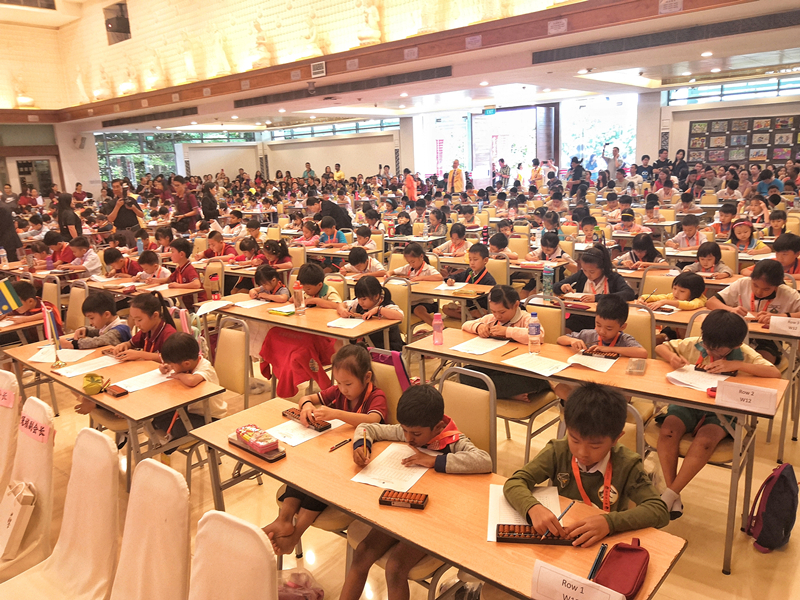 The “Fo Guang Cup” Shenmo International Abacus Mental Math Competition was spectacularly held in Singapore on March 10th, 2018. 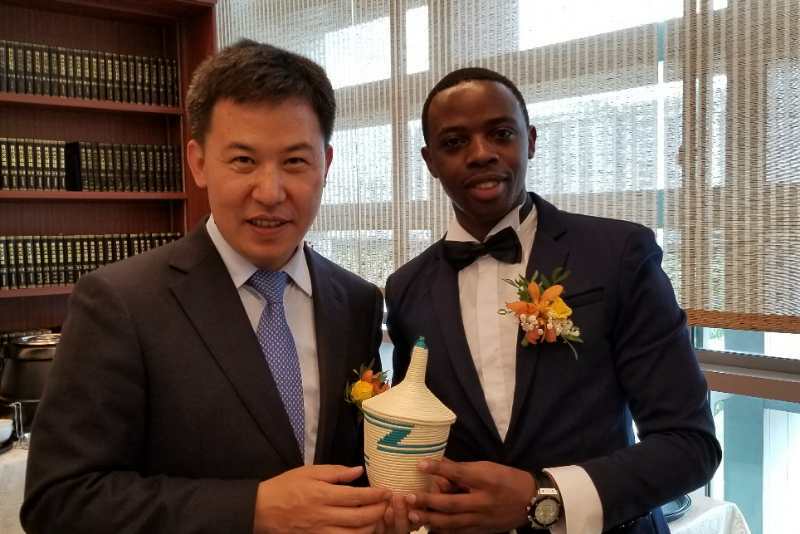 There were 244 international competitors coming from Singapore, America, Nepal, Malaysia, Kyrgyzstan, Rwanda and China participating in this competition. 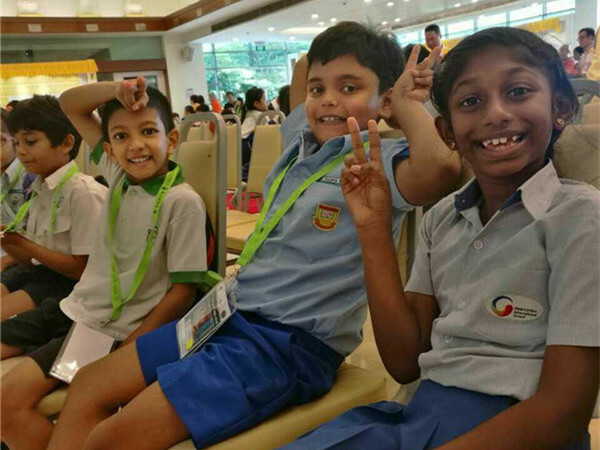 This is the 3rd international competition that Shenmo Singapore School had held, and also the largest-scale competition covering the largest number of countries among the Shenmo competitions held in Southeast Asia. 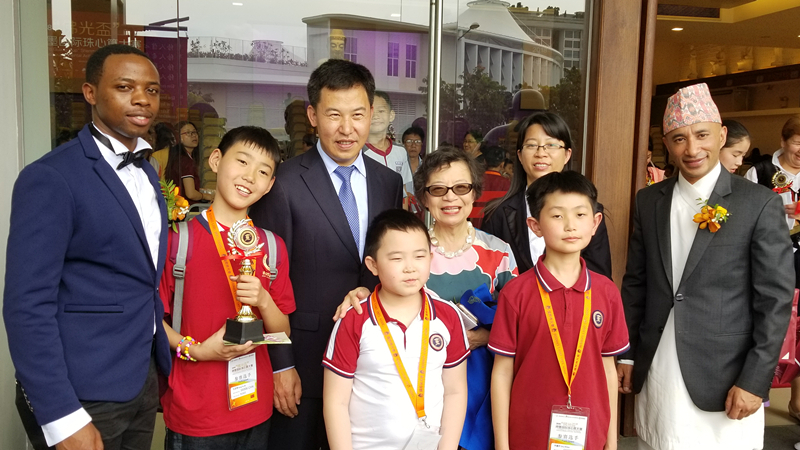 This competition is hosted by Shenmo Singapore School and is strongly supported by the Fo Guang Shan (Singapore) of the Buddha's Light International Association. 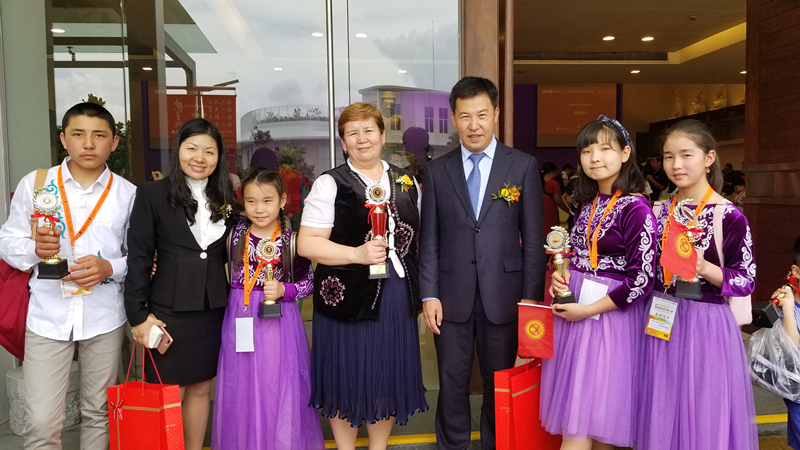 Distinguished guests including Mu Guang Yang, the former Singapore Congressman, Deputy Abbot Miao Mu of Fo Guang Shan, Dr. Lilly Cheng the member of the American National Academy of Science, and Mr. Mianjun Li the president of Shenmo Education all presented the opening speech for the competition. 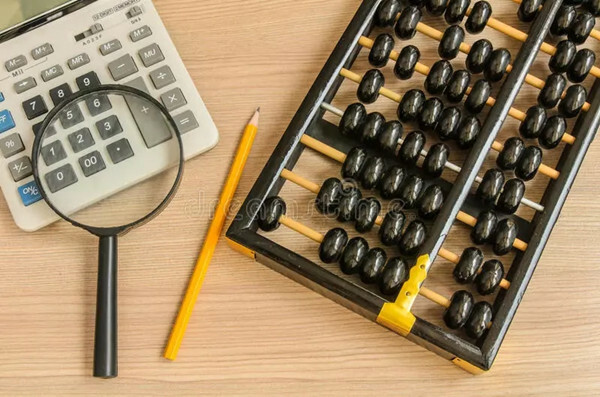 Abacus mental math is a mental calculation method derived from an ancient Chinese calculation tool, abacus. It has a significant educational value. 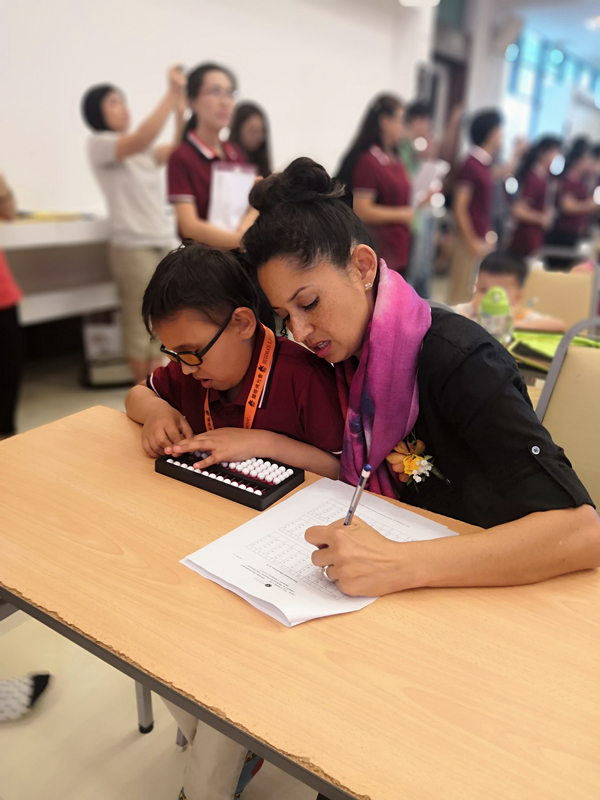 By learning it, students could master a calculation skill combining numbers and shapes, enhance their calculation ability, practice their number sense and build a learning mode of knowing and doing. 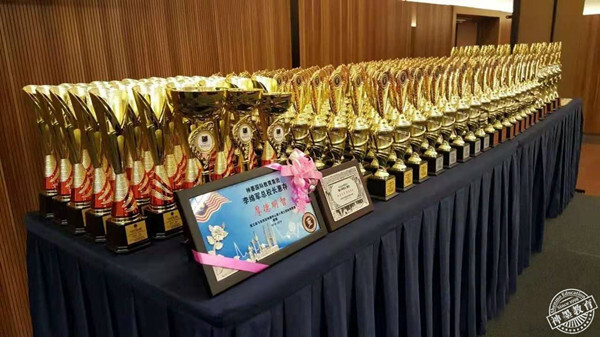 The competition provided an exchange platform for domestic and foreign abacus mental math students, where they could experience the joy of communication, build friendship and self-confidence and experience the magnificent charm of Chinese culture. Among these excellent students, there’s a special child called Christopher Adamson from America. He fought for his life since his birth and lost his vision in second grade. 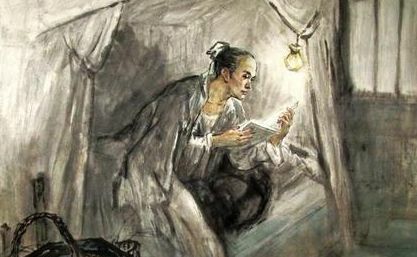 Though suffering so much at his young age, he overcame all troubles and persevered in learning. His learning accomplishment even surpassed most of his peers. When abacus was introduced to Christopher, he fell in love this skill and learned very well. For this competition, he was chosen to come to Singapore and to give a speech on behalf of American team. Hi everyone! My name is Christopher Adamson and I’m from San Diego, California, which is in the United States of America. I’m ten years old and I’m in the fourth grade. As you can see I am totally blind. I started the abacus as a way to help me with my math. 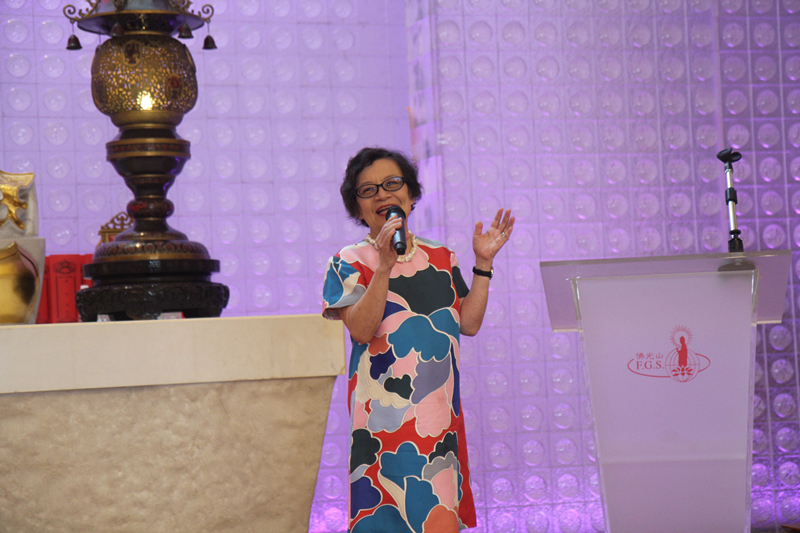 I was introduced to Dr. Lilly Cheng and Mr. Li because they are the experts on the abacus. After practicing a lot, I really fell in love with the abacus. Now, all my friends in my class want to learn how to use the abacus. I was so excited to travel to Singapore for this competition that I told everyone. Everybody said how fun it was going to be and how lucky I was. Then, I told them it was a seventeen hours flight to Singapore! But I didn’t care and I couldn’t wait to get here! Well, I’m here and ready for the competition! 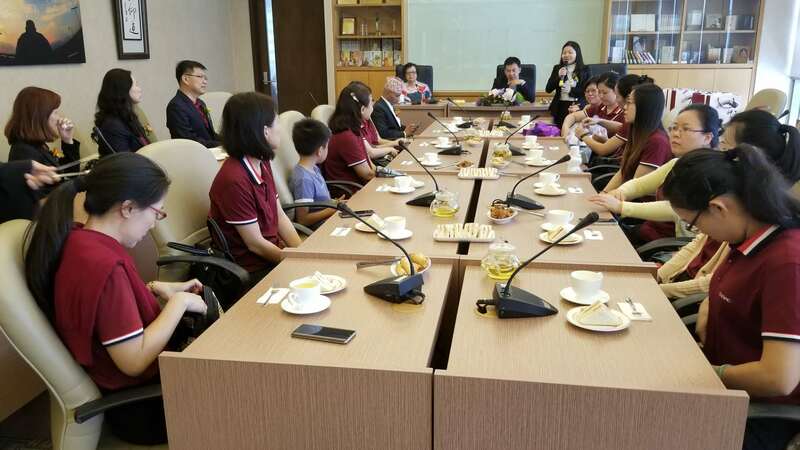 After the competition, President Mianjun Li held a seminar for principal and teachers of Singapore schools to talk about the current challenges and resolutions. 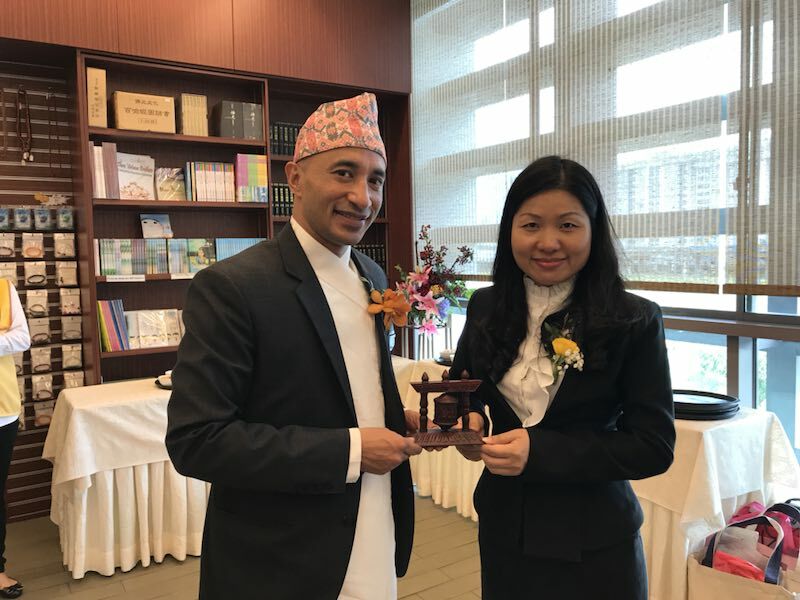 Principals and distinguished guests from different countries were exchanging their national gifts with each other. 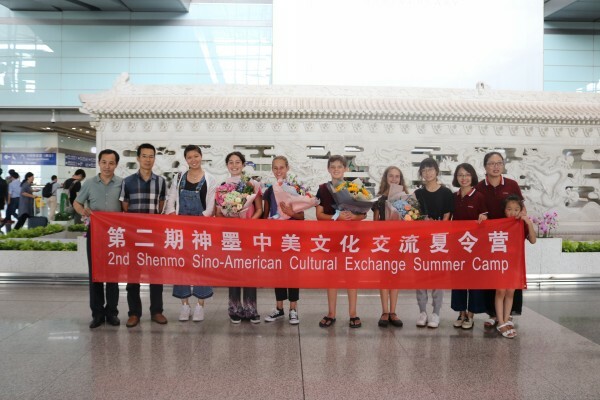 The educational exchange among countries highly improved the cultural blending and communication among different cultures. 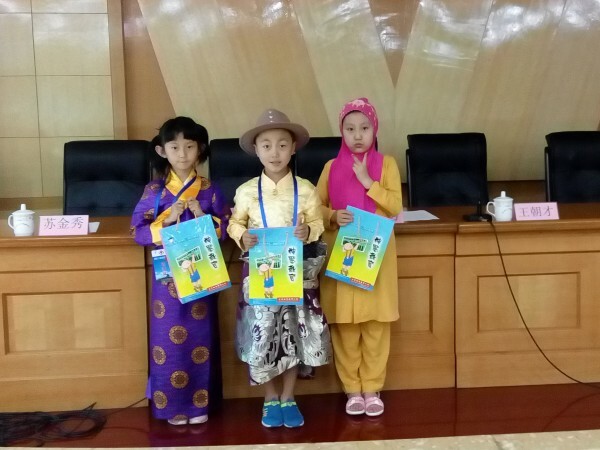 More than two thousand years ago, the famous Chinese educator Confucius talked about the training of children with six arts. Included in the 6 arts is the use of Abacus. It is a way to train concentration and resilience. 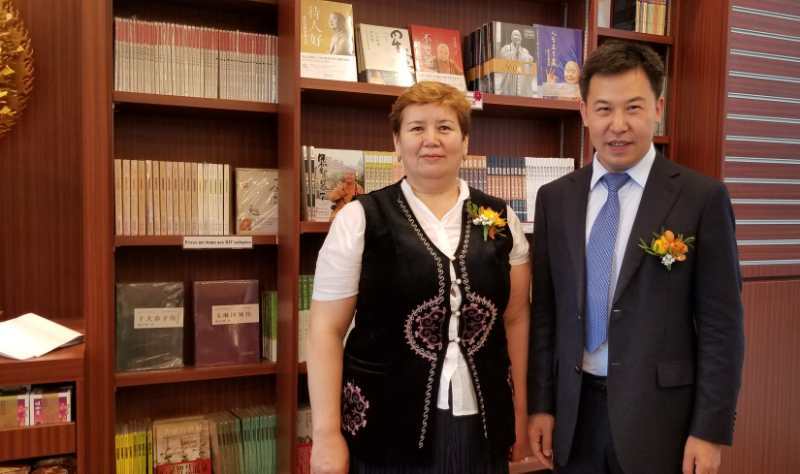 I am pleased to see so many children here from different parts of the world joining together to learn from each other and to benefit from this valuable experience. 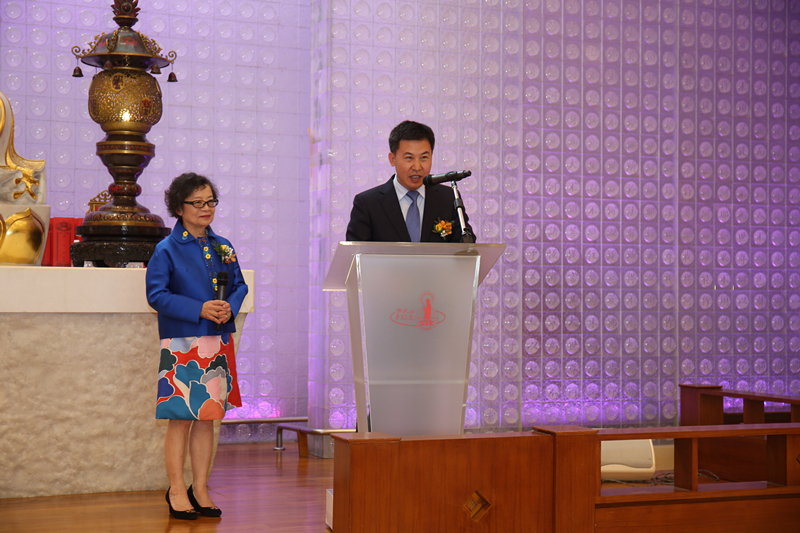 Indeed, this program adds value to our society and I applaud the Singapore Shenmo educational group for advancing this cause and for bringing the best out of each child. This project ignited the inner passion in our children and let them all be shining stars. The best of luck. Abacus mental math brought my life a lot of experience and clarified my lifelong belief. 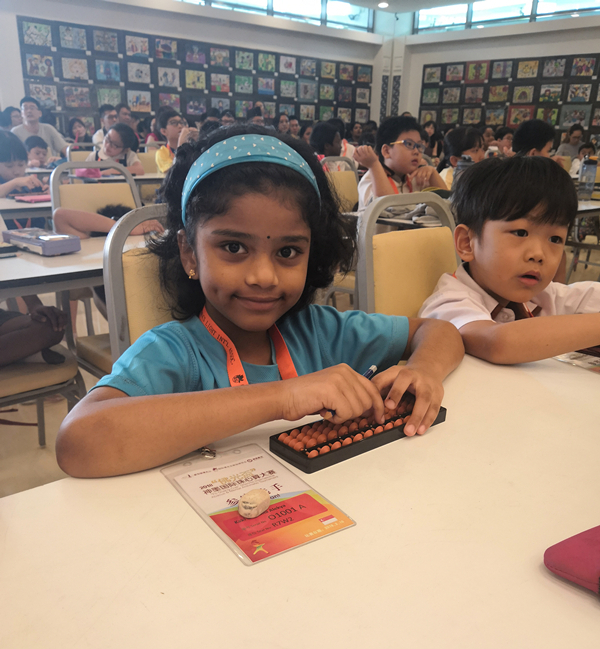 The process of learning abacus mental math goes through stages of “basic understanding - unskillful - skillful - fully proficient – automatic”, which are all different stages in life experience. These stages of experience make my life orientation and value clearer. If you can have the same feeling as me, that will be wonderful! Abacus is also the lighthouse guiding me towards wisdom, which gives me unlimited power. No matter how much trouble and obstacles ahead, this power always leads me to face, to overcome, and to help more people.